A woman killed by her estranged husband in Kansas City, had a Protection Order against him in her pocket when she was murdered. What do we know about the effectiveness of protection orders and adult probation when it comes to keeping citizens safe? Our SWAT Fuel Warrior of the Week has a question about Every Day Carry or EDC. What is a good way to carry a backup or second gun? Professor Paul also has some recommendations regarding compact Pepper Spray units. Also, during our weekly Quiet Time segment from SilencerShop.com, the Professor has a simple homework assignment for you all to accomplish over Thanksgiving week. Listen louder. The Government can’t protect you, you have to protect yourself. 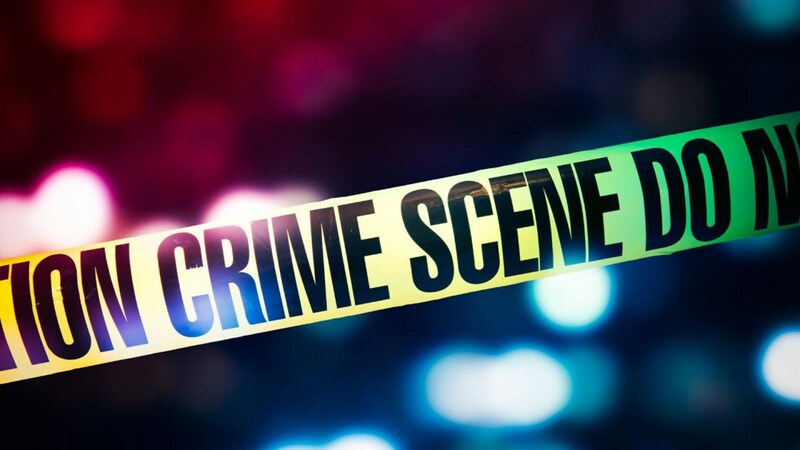 The Kansas City Star reports that Gene Birdsong, 42, of Kansas City, Kan., was charged Thursday with first-degree murder and armed criminal action in the death of Tabitha Birdsong, 40. No attorney is listed for him in online court records. Under questioning, he told detectives it was “self-defense” before stopping the interview and requesting an attorney. The couple has a daughter.